Baltimore County’s Family Dentist, Dr. Anthony Narlis of Sparks Dentistry believes people should be the focus of any dental professional’s life. He understands that you have individual needs that are unique. By taking the time to listen to you and answer your questions, Dr. Narlis is able to keep you informed of all aspects of your procedure. Of course, not everyone has extensive knowledge about dental procedures – thats why Dr. Narlis explains everything in a way that is easy to understand. By keeping his patients informed and always treating them with kindness and respect, Dr. Narlis is able to provide patients with a comfortable experience and excellent results. New patients are always welcome, just call for an appointment. Let us know what you want to accomplish at your first visit, we will make it happen! Dr. Anthony Narlis, D.D.S., F.I.C.O.I. 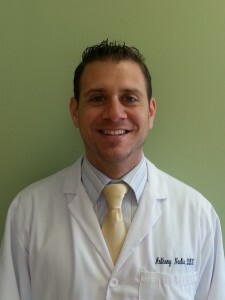 Anthony Narlis received his undergraduate degree from Loyola College and his dental degree from the University of Maryland Dental School. During his dental education, Dr. Narlis completed an additional clerkship in restorative dentistry. This experience helped develop his skills in complex restorative procedures and implant treatment. At graduation he was awarded the Gamma Pi Delta Prosthodontic Honor Society certificate of excellence for having demonstrated exceptional ability in fixed and removable prosthodontics. Dr. Narlis also received the Alexander H. Paterson Memorial Award for excellence in complete denture prosthodontics. Following graduation he completed a residency in Advanced General Dentistry at Maryland Dental School. At the completion of his residency in 2004, Dr. Narlis was awarded the Harry W.F. Dressel, Jr. award, given to the resident who demonstrates the greatest clinical proficiency. After working as an associate for a few years, Dr. Narlis started his own practice in 2006. He has been a fellow of the International College of Oral Implantologists since 2004, indicating proficiency in implant restorative and surgical procedures. The practice continues to grow due to his strong personal commitment to his patients and clinical excellence. Johanna Narlis received her undergraduate degree from University of Miami and her dental degree from the University of Maryland Dental School. While in dental school, she completed a clerkship in oral medicine. Dr. Johanna received the Organization of Teachers of Oral Diagnosis Certificate of Merit in recognition of excellence and promise in oral diagnosis. She was also the one in her class to receive the Harry E. Latchman Award, a recognition of excellence in complete operative restoration. 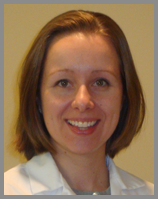 Dr. Johanna completed a year-long residency in hospital general dentistry at the VA Hospital Dental Clinic in Baltimore. 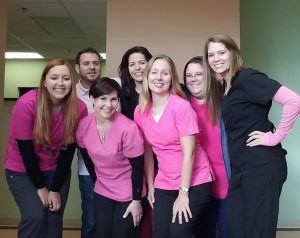 Dr. Johanna then worked as an associate dentist in Catonsville for several years while raising her two young children. She joined her husband’s practice in 2009. Carol is a 2010 graduate of Harrisburg Area Community College Dental Hygiene Program. She is licensed to practice dental hygiene in Maryland and Pennsylvania and is also certified in dental radiology and the administration of local anesthesia. 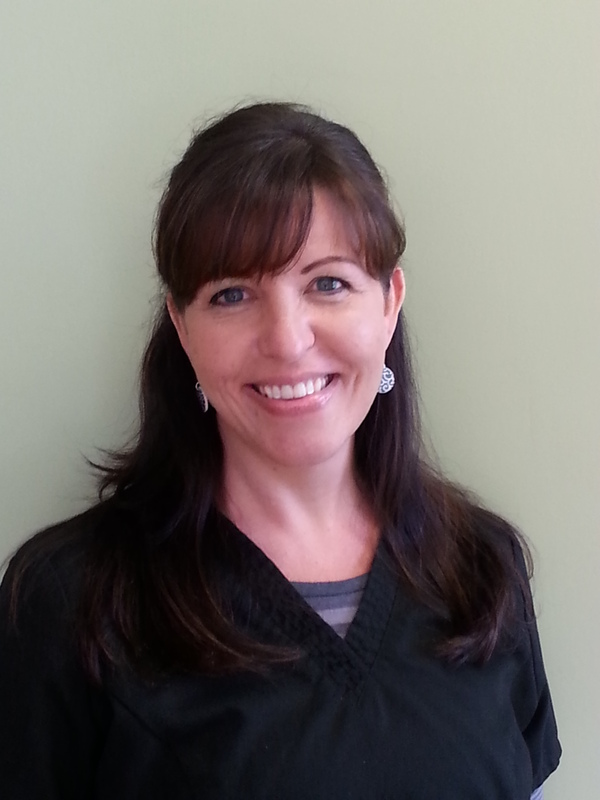 Carol joined our dental team in June of 2012. She has two handsome grown boys Ryan and Matt and her baby girl Rainey- the families Labradoodle. After graduating with a Biology degree at Towson University, Brittany went on to pursue the Dental Hygiene Program at the University of Maryland School of Dentistry. 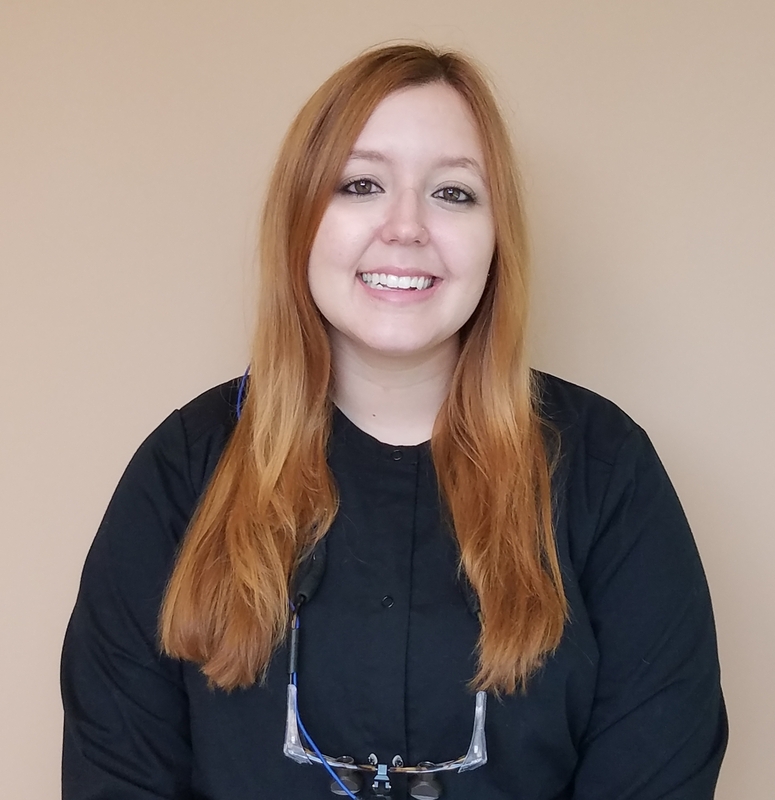 Brittany is licensed to practice in Maryland with certifications in nitrous oxide, local anesthesia and dental radiology. Brittany is engaged and has a lovable cat named Frosty. In her free time, she enjoys exercising, being outdoors and watching movies. After graduating from DATS training school in 2009, Bethany joined our team the following year in 2010. She came to us with a strong history in customer service. Bethany is dental radiology certified. She is married with 3 children, Lilly, Riley and Brantley. In her free time she hunts with her husband, and cheers her children on from the sidelines. Amanda graduated from CCBC in 2004. She met Dr Narlis is 2006 at a dental practice in Timonium where he was a part-time associate. She is dental radiology certified. She joined his practice in 2018 as a lead assistant. She is Married with a beautiful daughter Kalee. They have 2 dogs Charlie and Peyton. She loves hiking, music and has an old soul. Natalie is our friendly front desk associate who joined our team in the summer of 2018. With a strong background in customer service, you can count on her to help with anything you might need. She is married with a beautiful Cocker Spaniel named Gabby. With her Scentsy business, she always has the office smelling wonderful. When she is not helping out our patients, you can find Natalie catching up on her Netflix or lounging in her pool in the summertime! Call us today to schedule an appointment at 410-472-9650 or send a appointment request via email.